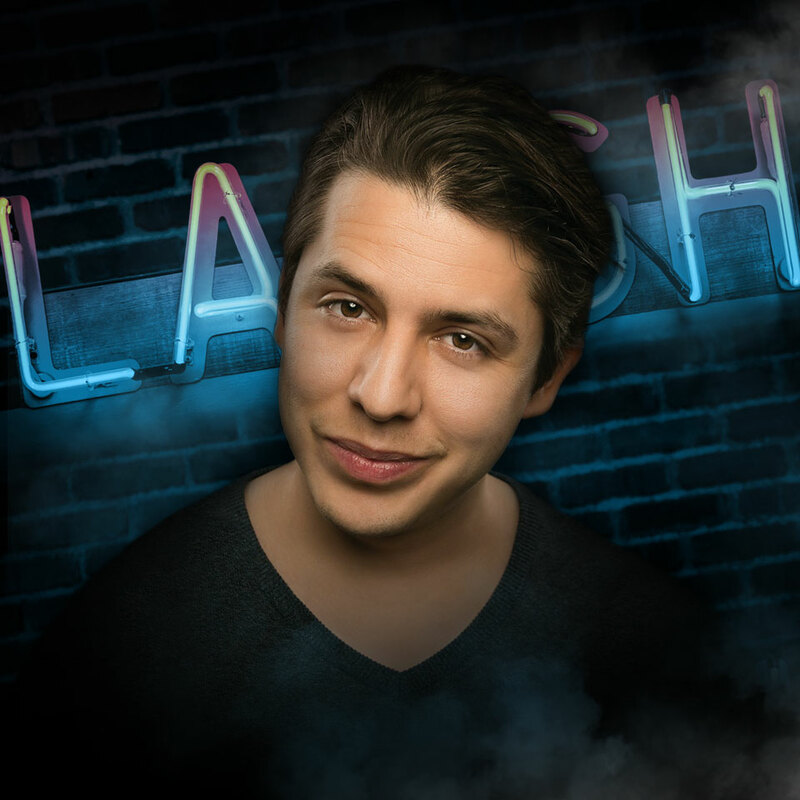 Nick Guerra is one of the most exciting comedians quickly making an impact in the clubs and on TV. Nick is an audience favourite from NBC’s Last Comic Standing, made his TV debut on Comedy Central with Gabriel Iglesias’ Stand Up Revolution, made his late night debut on the Tonight Show with Jimmy Fallon and can be seen on HBO’s Entre Nos series! With his cool and energetic attitude, he skewers relationships, family, and everyday life. With just under a few years into stand up Nick Guerra has won over crowds from all walks of life. Whether it is performing from clubs to colleges to any place with a stage Nick has shown that dedication and continuous work has paid off. His style balances all topics. Current events relationship humour and personal stories have become his arsenal when given a microphone. Many times the crowds never knew what to expect with Nick but were rarely disappointed. Nick was also a writer asst. director actor and story producer for the Mun 2 reality show “Pitbull’s La Esquina”.